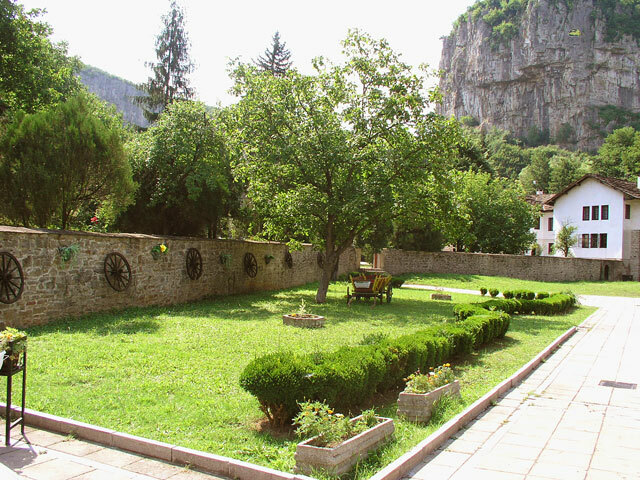 The Dryanovo monastery is situated in the valley of the Dryanovska River, in a nice karst site that offers picturesque views and sensation of peace and harmony. The monastery was founded in the end of the 12th century during the time of active state and church building carried out by the kings from the dynasty of the Assens. 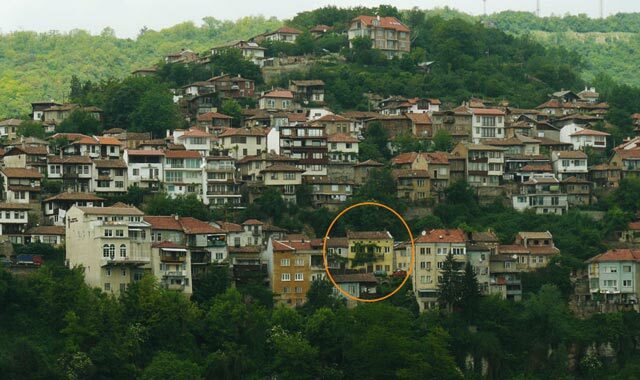 It was destroyed during the time of the Ottoman invasion of the Balkans in the 14th century. It was built in the present site in the end of the 17th and the beginning of the 18th century. During the time of the Bulgarian national revival here was founded a monastery school, books were hand-copied and Church-Slavonic manuscripts were kept. The monks supported the movement for national liberation. The monastery became a base of the Internal revolutionary organization. Food, guns and gunpowder were stored there, ammunition was manufactured. At the time of the April uprising the longest fights in the region were fought in the monastery. The Dryanovo monastery is a national monument of culture. The visitors can also observe the cave “Batcho Kiro” in proximity to the monastery.